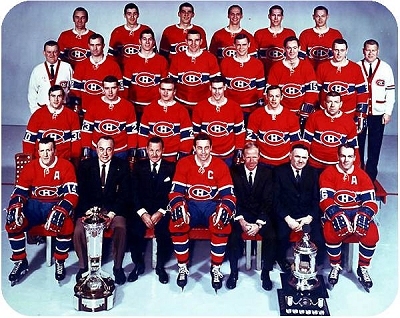 In 1968 the Canadian won his fifteenth Stanley Cup against St. Louis. The next day, Toe Blake retires and is replaced by Claude Ruel in June. This was the last game played by the Canadiens in the old Forum.